The Washington Wizards began their unofficial second half of the season with an impressive victory over the revamped Cleveland Cavaliers. 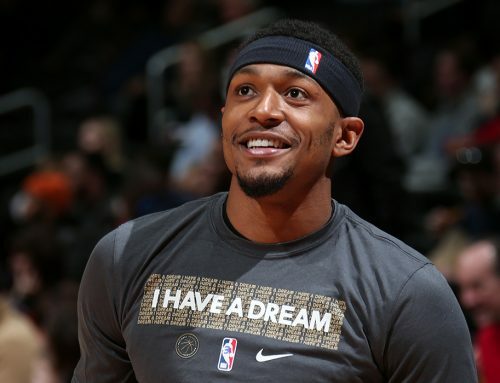 In their first game after the All-Star break, the Wizards pulled within a half-game of the Cavs for the number three seed in the Eastern Conference. This was a great team effort for the Wizards, who racked up 29 total assists in the game, which was the difference in this one. LeBron James played well for Cleveland, but the Wizards kept everyone else quiet. 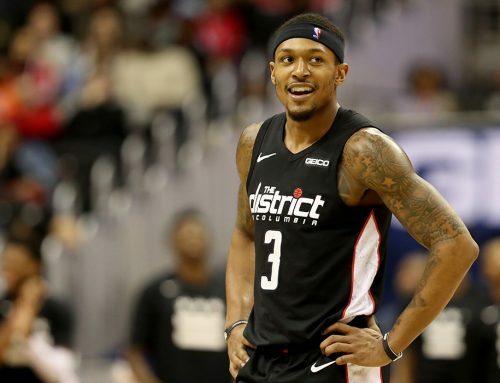 As for the Wizards players, Bradley Beal led the team in scoring with 18 points and added nine assists. 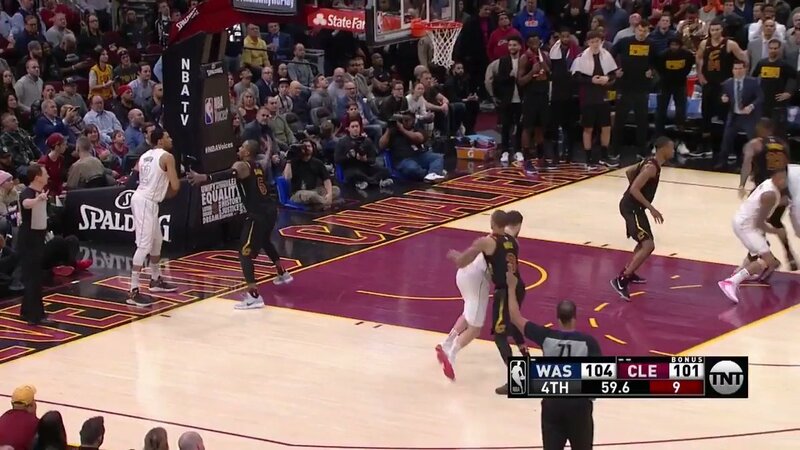 Tomas Satoransky, Otto Porter Jr., Kelly Oubre Jr. and Jodie Meeks all scored in double figures as well, while only two other players eclipsed that mark for the Cavs. 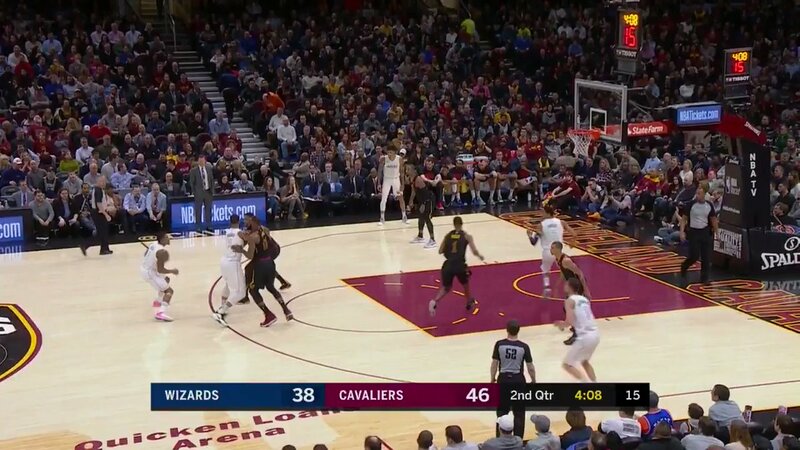 Cleveland jumped on the Wizards early, but Brad and his teammates stormed back in the second quarter to take a lead into halftime. The Wizards led for most of the second half, but it was a very tightly contested game all the way through. Down the stretch, the Wizards’ team brand of basketball overcame James’ heroics. Perhaps, the most important play of the night came with 57 seconds left when The Panda rifled a pass to Porter Jr. for a layup that gave Washington a 106-101 lead, all but sealing the win. 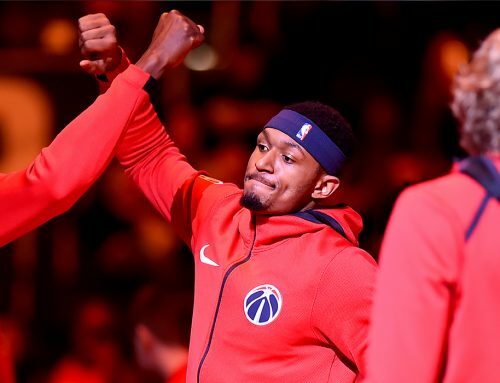 Although this game is only the first since the All-Star break, which is considered the midway point of the season, the Wizards only have 24 games left before the playoffs and every win matters, especially against other playoff teams. The Wizards have now won eight of their last 10, and they look to be building momentum for a run in the playoffs. For now, they are doing it without John Wall, who is recovering from a knee procedure. The Wizards will host the Charlotte Hornets on Friday at 7p.m. ET before a matchup on ESPN against the Philadelphia 76ers on Sunday.